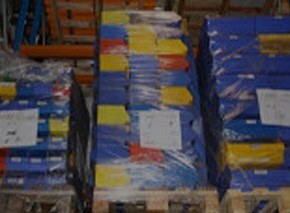 In order to make your warehouse efficient, it’s important to have the right storage utilities. 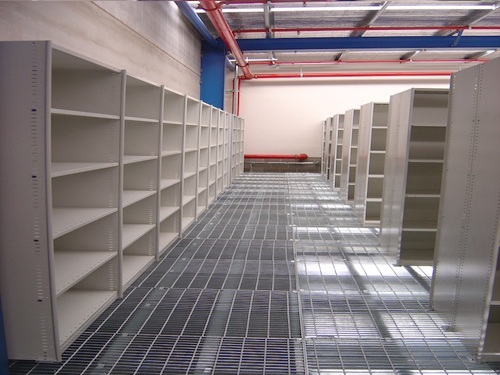 AGAME Universal is Australia’s industry leader when it comes to providing storage solutions that will make your workplace operate more smoothly. Our Maxi Bins come in seven sizes and five colours, making it easy for you to keep products or other items separated by size or category. Thanks to the louvered panels included in each Maxi Bin, you can stack them easily. This makes it simple to store products or maintenance parts. You can choose from divided or undivided bins. Our Maxi Bins are compatible with a number of different accessories. 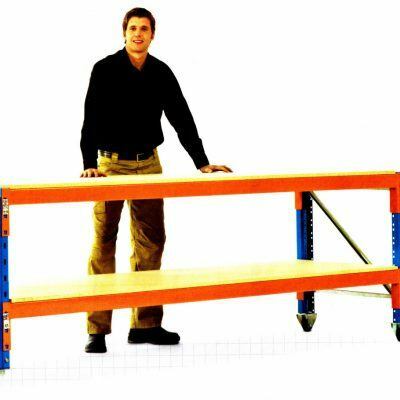 These include hooks, hangers, demountable panels, and trolleys. That makes it simple for you to make the right bins accessible from anywhere in your facility. Developing your own storage solution has never been easier. Our interlocking Maxi Bins are perfect for keeping your products orderly. Our P5-style bins slot together easily so you’ll be able to carry them easily from place to place. Their workmanship means they will never splay under a heavy load. P30 and P40 bins have recessed handholds, while P60 bins make stacking full bins easier than ever thanks to their removable zinc plated bars. At AGAME Universal, no job is too big or too small. Our offices in three locations throughout Australia allow us to deploy personnel quickly to evaluate your needs and set up fully custom solutions for you. 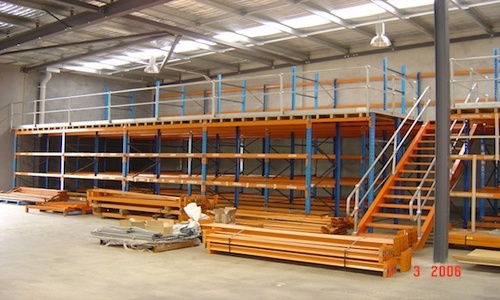 To find out more about our storage options, get a quote, or even plan a full-scale installation for your warehouse, call or email us today. Our experts will be glad to talk to you about your needs.